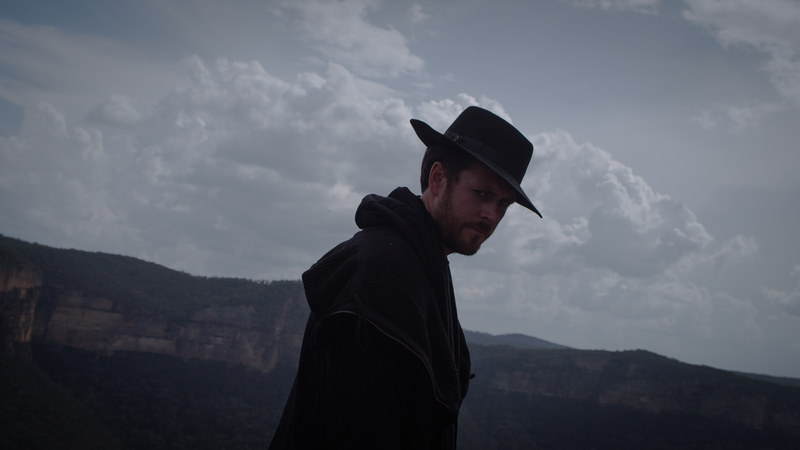 Sydney artist Jake Meadows has roped in the high profile talents of one Daniel Johns for his about-to-be-released latest single ‘Echo Of Tomorrow’. It’s not the first time the pair has collaborated together; Jake previously worked with Daniel as part of Mr Johns’ Vivid Live shows at the Sydney Opera House. ‘Echo Of Tomorrow’ is something special; totally intriguing. Jake’s vocal is dark and moody, while Daniel’s appears in almost ethereal echoed form, both layered on a bed of desperately stylish electronic production, highlighted by elements of harp. Jake will debut the track live as part of the inaugural A Moveable Feast event in Bondi this Saturday. The track is released to digital platforms tomorrow.